Today we would like to join with those praying during the National Week of Prayer. 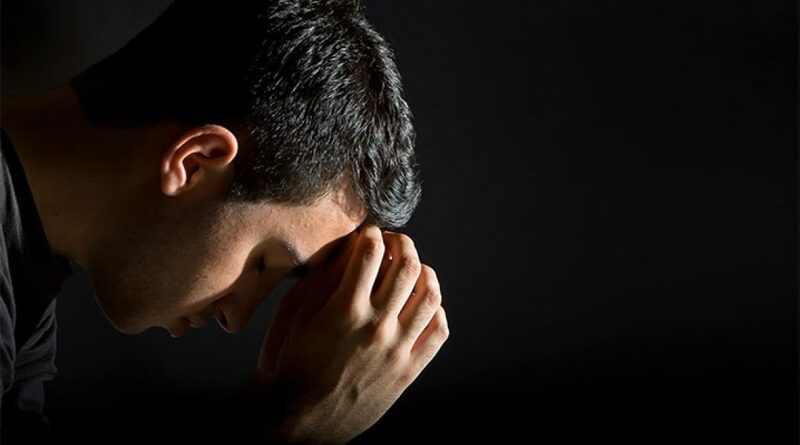 Here are some excellent thoughts from others on the importance of and power of prayer! Let’s go before the throne of grace TODAY and pray for North America!